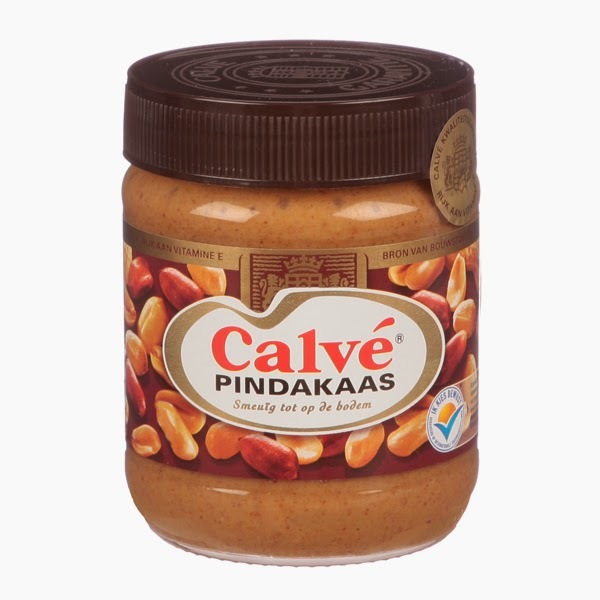 Calve pindakaas (Calve peanut butter) is the most popular spread off all. 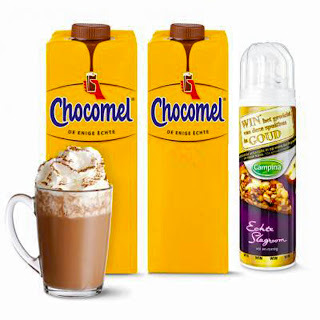 We are happy that we are having this product back in our shop. Update 8 Aug 2015: Sold out, will be back.